You are here : Home / Posts Tagged "tecnio"
NANOMOL, the research group coordinating ICTS “NANBIOSIS” Unit 6, has been accredited with the TECNIO certification as a Technology Developer Organization, until 2019. This TECNIO certification was created by the Government of Catalonia, through ACCIÓ. This certification supports the most qualified agents involved in technology transfer processes, allows companies to access advanced R&D and develop new products and services, and increases the scope of technology projects by finding the most suitable technology partners & suppliers. 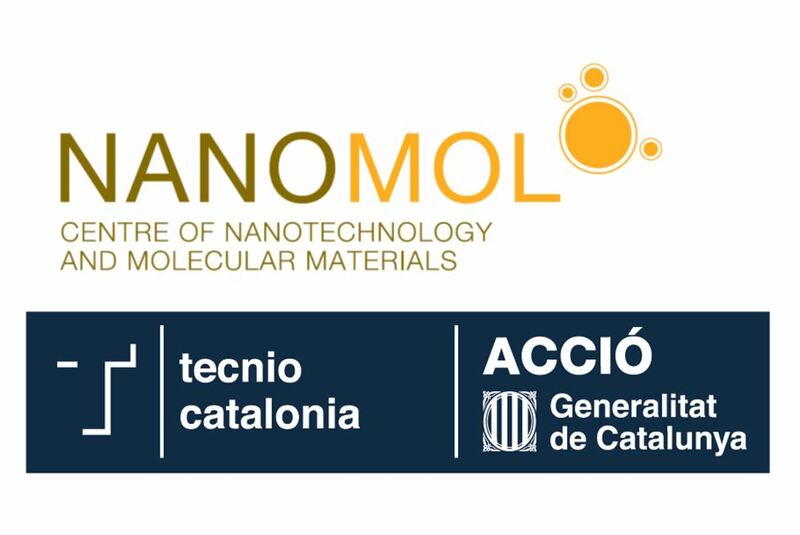 The Nanobiotechnology for Diagnostics Group (Nb4D), the host group for the Custom Antibody Service of Unit 2 of NANBIOSIS was recently awarded with grant that ACCIÓ provides to groups who are seeking to be accredited with the TECNIO seal. The aim is to help define and boost their action plans for technology transfer. 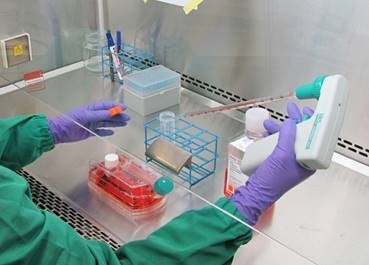 These grants are destined at financing for 3 years the integration of these groups in the UAB-CEI sphere of the TECNIO network. The group will use this finance for activities related to the execution during the first year of a growth plan to increase their technology transfer to the private sector. The TECNIO seal is granted by the Government of Catalonia, through ACCIÓ (Agency for Business Competitiveness) to identify the developers and facilitators of differential technologies in Catalonia.